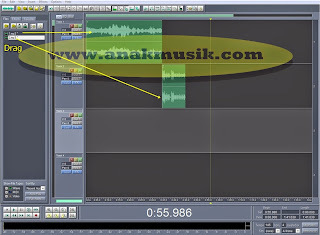 How To Cut And Merge MP3 Songs In Cool Edit Pro - For a beginner music editing, of course, will find it hard to cut and combine songs - mp3 songs into one. 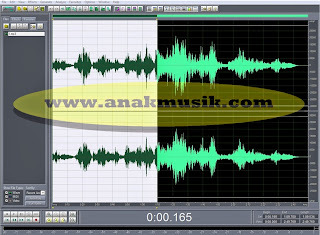 There is software for editing music files - audio files, including: audacity, virtual dj, adobe audition, master audio editor, mp3 cutter joiner, WavePad, stainberg cubase, nuendo SoundForge, and still many other music software. 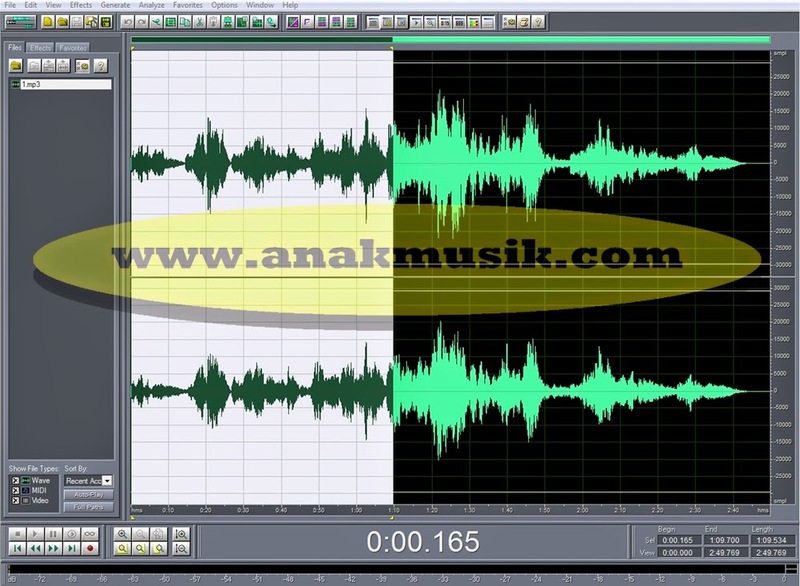 However, any such software has the advantage of each - each, in addition to cut and merge multiple audio files into one audio or mp3, music software can be used also to cut and merge several videos into one. Just as audio. 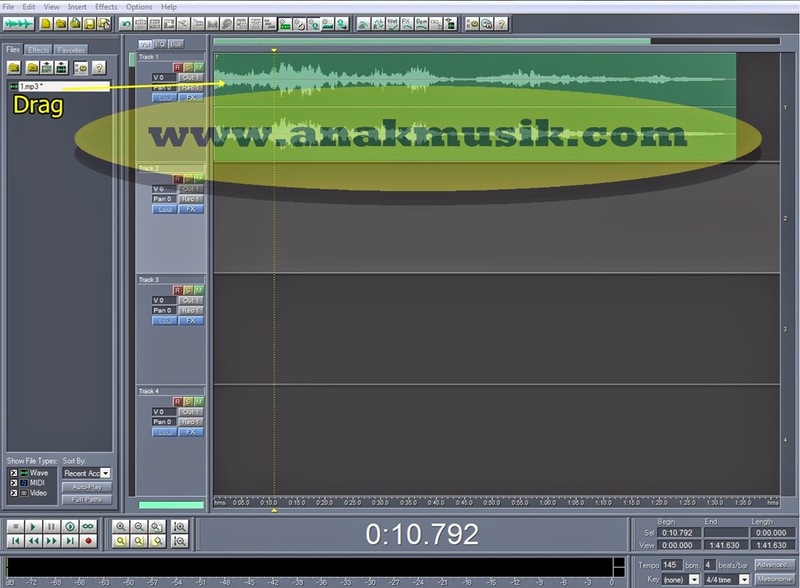 To facilitate you in order to know How To Cut And Merge MP3 Songs In Cool Edit Pro, I'll give learning below! Prepare song mp3 or audio to be cut. Open software Cool Edit Pro 2.0 / 2.1. Switch to Edit View (F12). File - Open and select the songs that will be cut - Open. Select the length of time that you need from the song, and then delete. As the picture below. If you have finished cutting the song, then navigate back to Switch to the View Menu (F12). Drag the songs that you have cut into boards clipboard. Reopen the second song to be combined with the first song that you have cut earlier. Is the same as the above. Save the second song on the board clipboard different, as shown below. 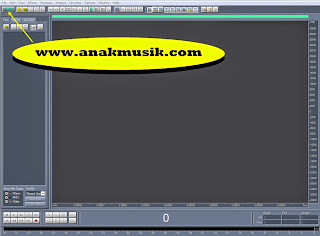 If completed, then you save the file in a way: Click File - Save Mixdown As, rename and type you want. Save and Finish. 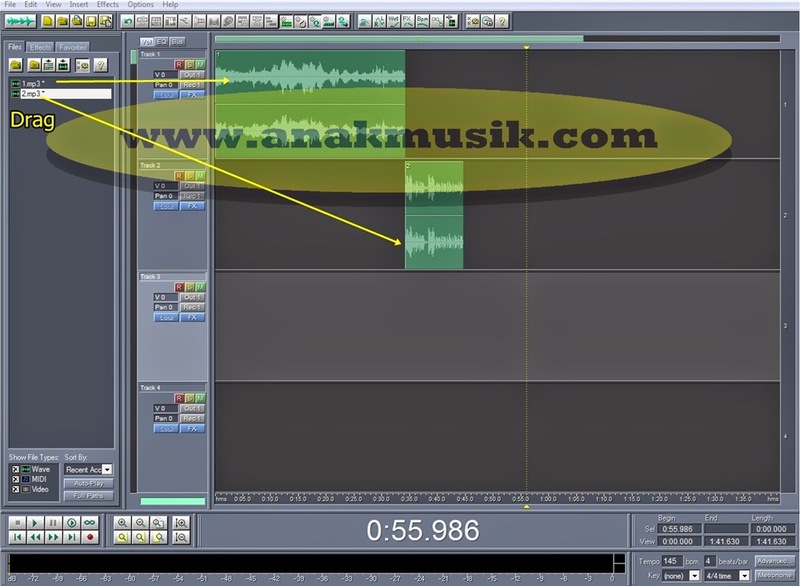 Now your mp3 songs have been cut and joined with the timing of audio you want. 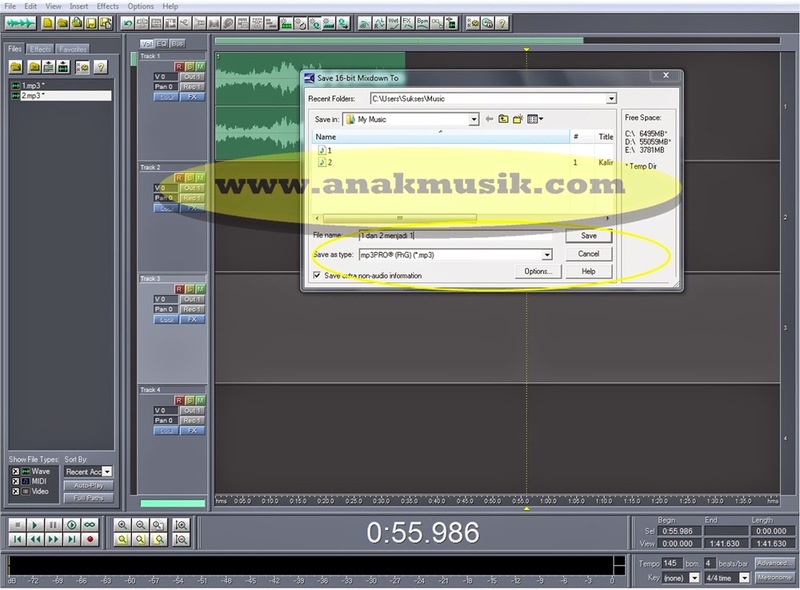 That way Cutting And Merge MP3 Songs In Cool Edit Pro 2.0 / 2.1 that you can learn on your PC / Laptop. This way you can turn any song into a companion dancer, recording poetry and various other benefits again. In my opinion, how to cut and merge mp3 songs on cool edit pro is fairly easy compared to other software, are perfect for a beginner who are new to the music editing software, one of the Cool Edit Pro 2.0 / 2.1. If you want to know more about the software and various other musical knowledge, you can continue to follow the teaching in this schoolash. 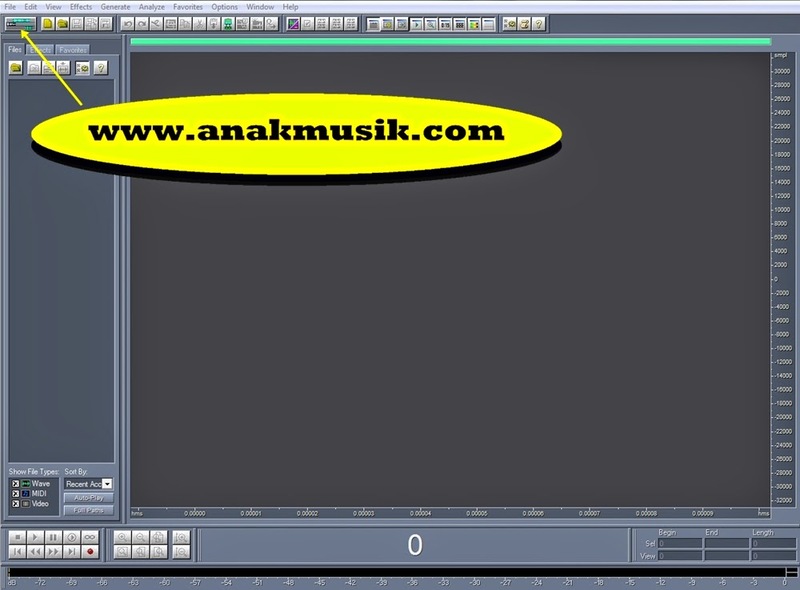 0 Response to "How to edit mp3 with cool edit pro"